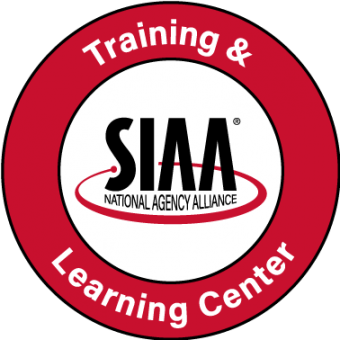 The SIAA Training & Learning Center (TLC) provides Member Agencies with access to sales curriculum, continuing education via WebCE, Acord form instruction, and more. With a commitment to providing on-going new and updated content, the TLC is focused on helping Member Agencies and their staff grow their business development skills and be prepared for the evolving insurance consumer buying trends. TLC’s success is measured in the ability to help Members grow income and agency value through training and insurance agency education.